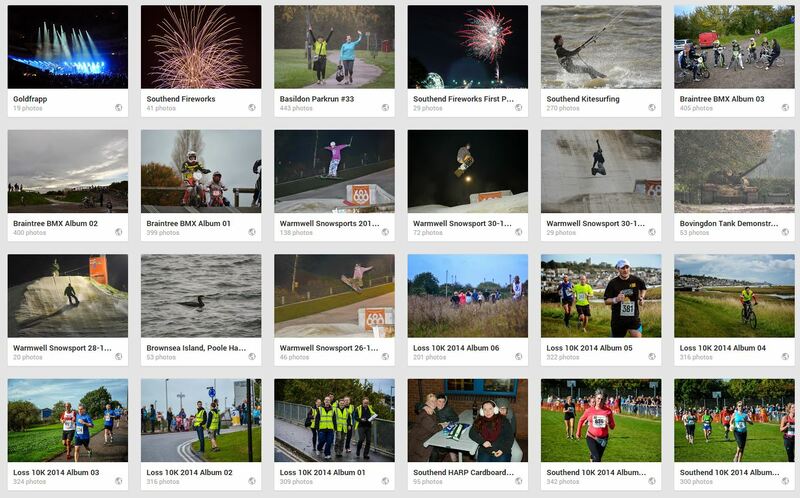 My photography has ramped up considerably in 2014 and much of it has been taking photos of local sporting events and primarily parkruns at various locations. Ive also been able to do some wildlife photography plus some odds and ends of concerts, landscape, art, and architecture. And I’ve not earned a single solitary sheckle for it although I have raised a fair amount for charity and of that mostly for Havens Hospices. Read on to recap the photography I have done this year. I started off the year using my trusty Fujifilm Finepix S200 EXR bridge camera which I have had for at least 5 years or so plus my daughters Nikon D3100 which I found myself using more and more. 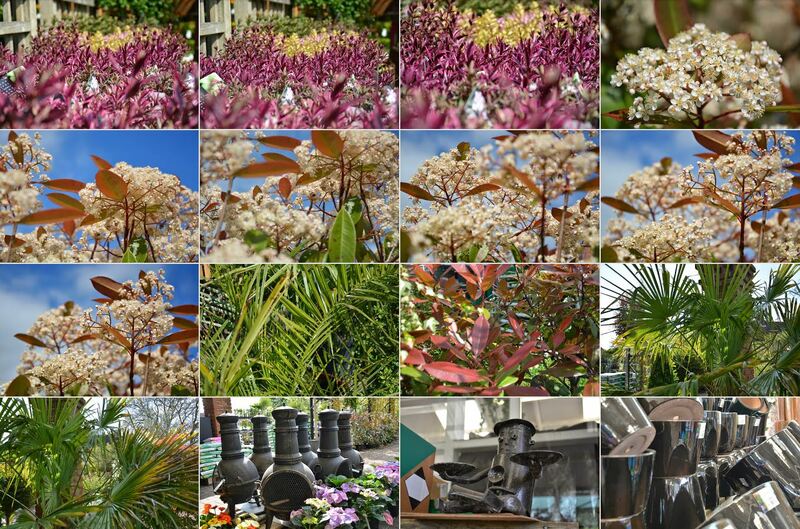 For my birthday in April I treated myself to a Nikon D5200 with an 18-105mm lens which has become my go to lens. While on holiday in Yorkshire in August my good lady bought me a Nikon 70-30mm lens as a25th wedding anniversary present. Whilst this kit (and particularly the 70-300mm) is not cheap – it is still at the lower end of the Nikon range but gives acceptable results that I am pleased with. At time of writing I am really keen to get an FX format Nikon to improve further the quality of my photos especially in low light or of fast action. 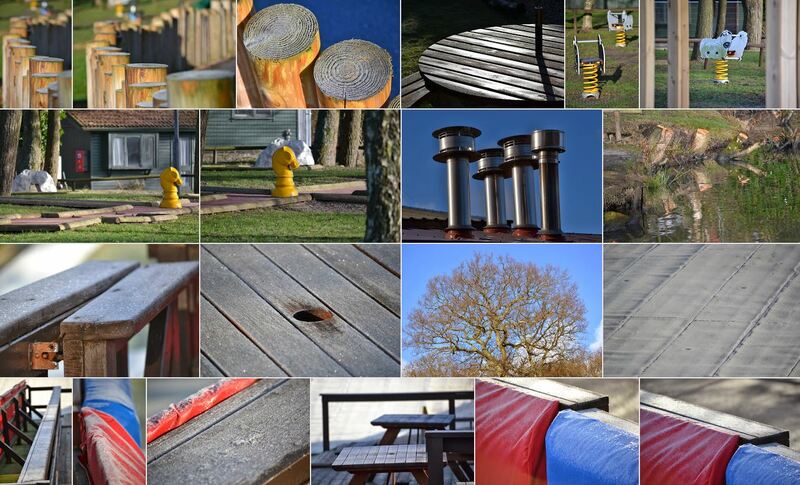 I upload the majority of my photos to my Google+ account and generally make them freely available. 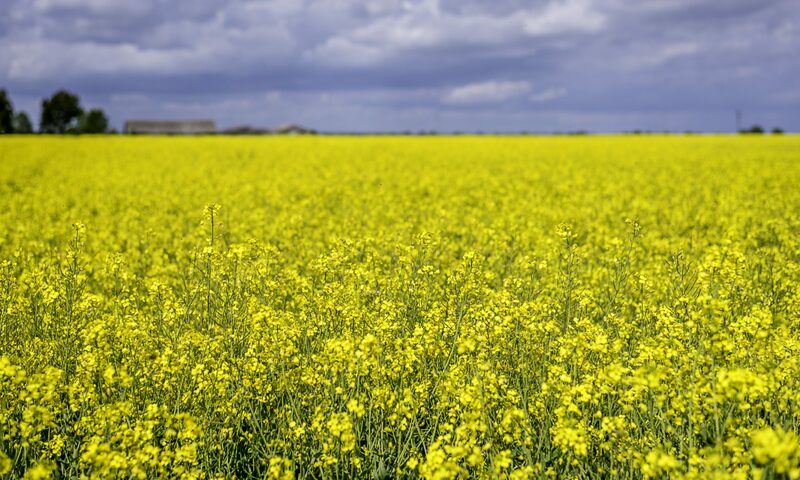 I also blog may of the events and include photos and links there. The links below link to the blog for that event where it exists or to the google+ album where it doesn’t. The mosaic photos below open to larger versions on clicking. All items open in new windows. 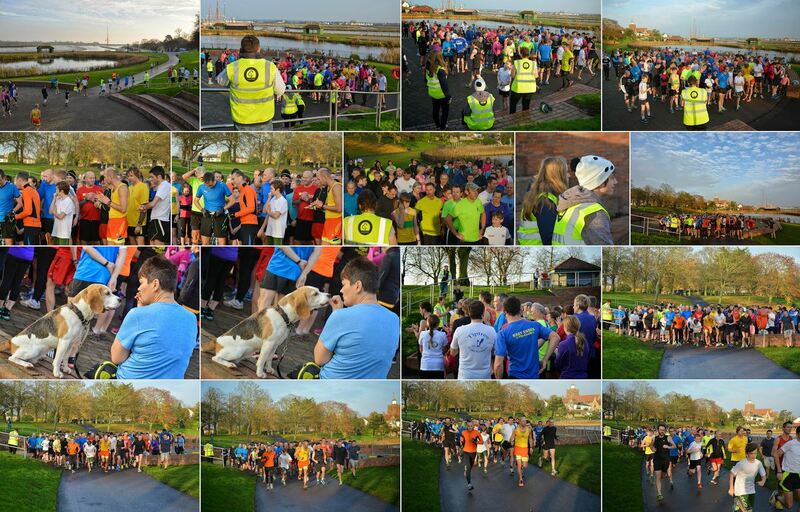 I have photographed at no less than 21 parkruns this year comprising 11 occasions at Southend including 2 when not the official volunteer photographer including at the centenary run in August, 7 occasions at Basildon including the inaugural run in April, 2 occasions at Maldon Prom, and 1 occasion each at Weymouth while on holiday down there in February and Milton Keynes when there for my birthday in April. 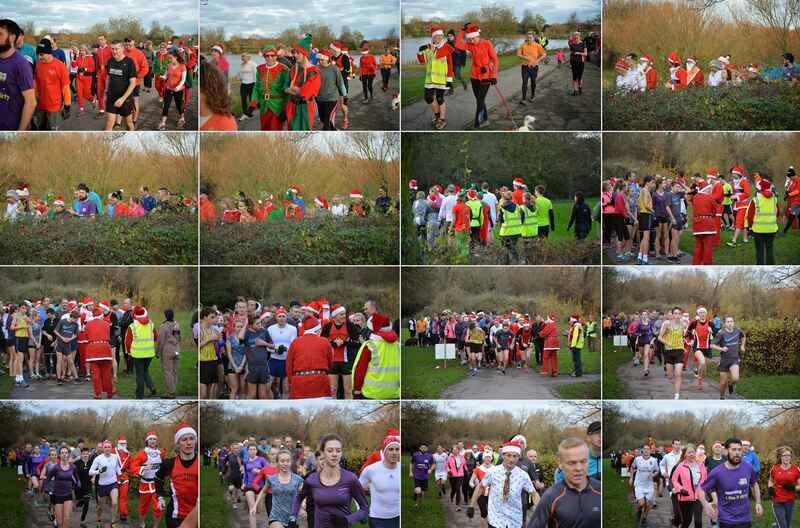 I should have been volunteer photographer at the inaugural Brentwood parkrun in December however a bad RTA mean’t I never made it which annoys me muchly. 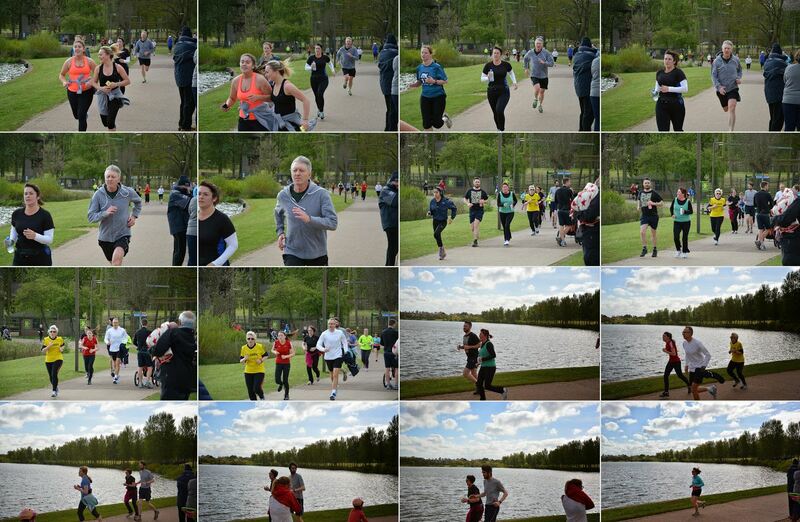 Photographing at parkrun is entirely voluntary and I do it because I enjoy it, because I know or have come to know many of those taking part, and because I like that people enjoy looking at them. At Southend I photographed at Event #67, Event #68, Event #70, Event #71, Event #74, Event #77, Event #79, Event #83, Event #90, Event #97, and Event #100. At Basildon I photographed at Event #01, Event #06, Event #09, Event #24, Event #33, Event #37, and #Event #38. 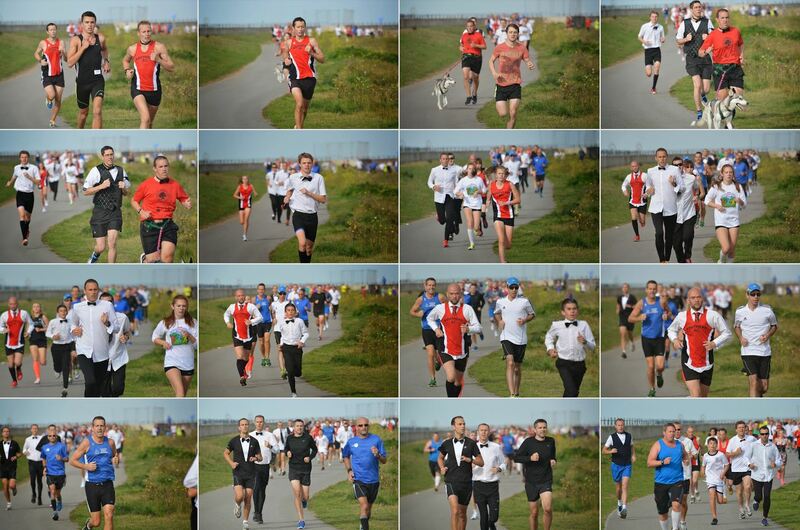 In addition to parkrun I have photographed a number of other sporting events in and around Southend. 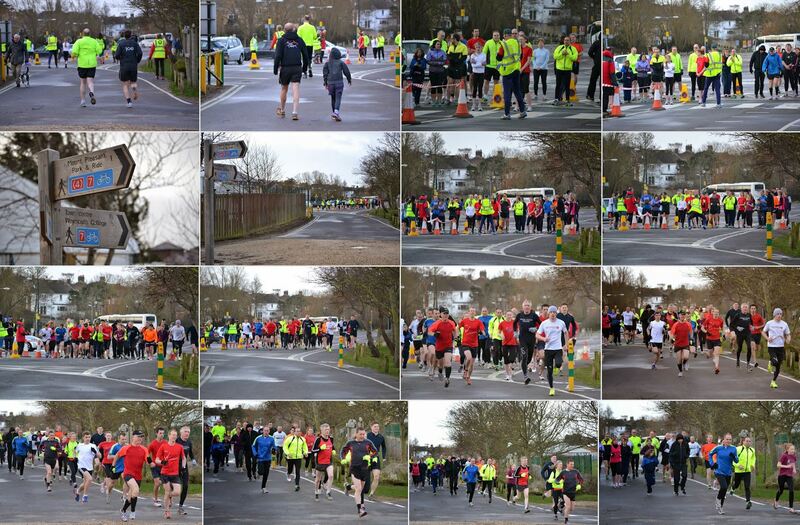 This started with the Benfleet 15 mile run in January. 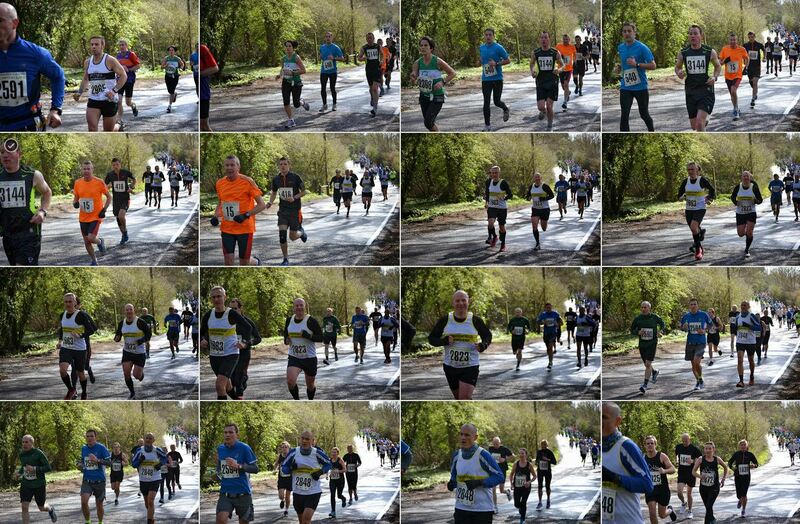 In March I covered the Brentwood Half Marathon. 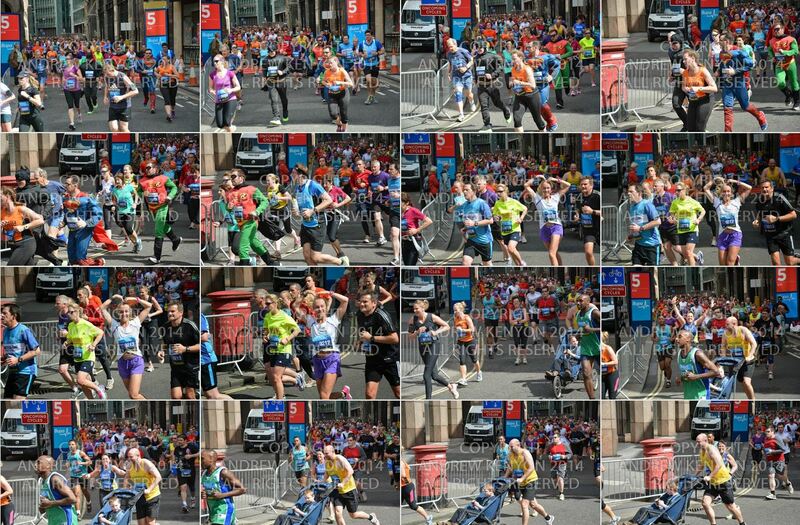 In May I photographed the Great Notley Duathlon and ventured into London to photograph the London 10,000m. 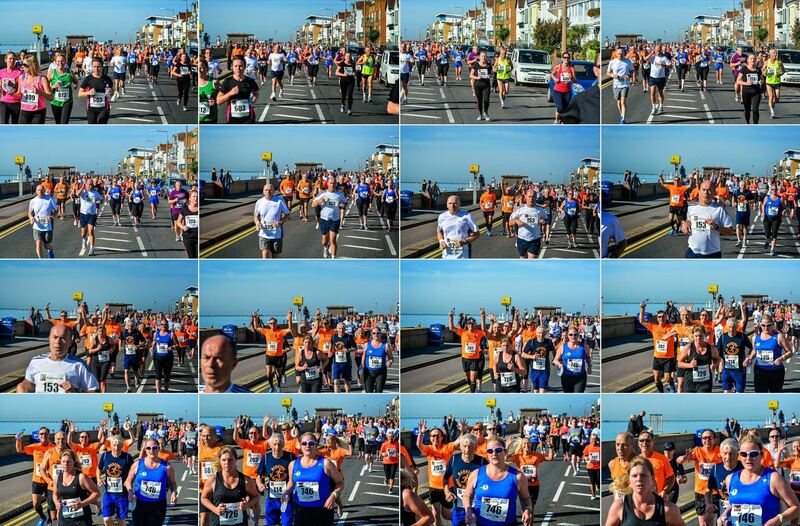 In June I was at the Southend Half Marathon which turned out to be a very sad occasion with the death of local runner Nick Palmer shortly after finishing. 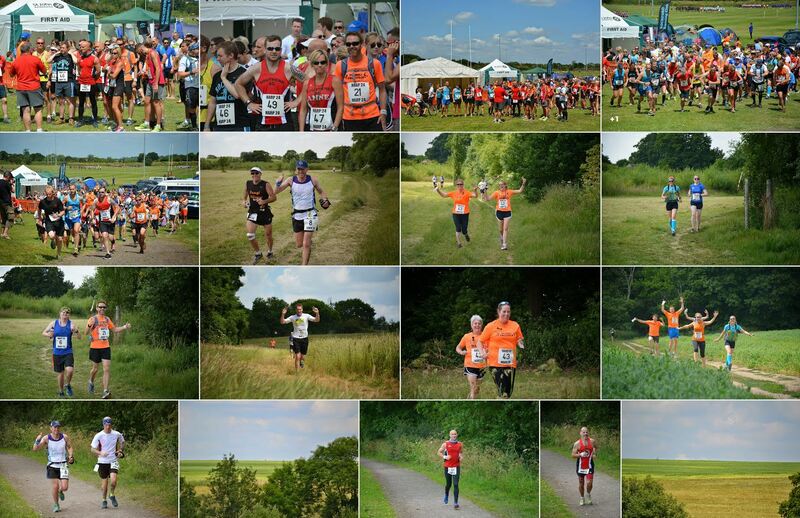 Later in June I was the ‘official’ photographer at the HARP 24 hour running event which was brilliant. 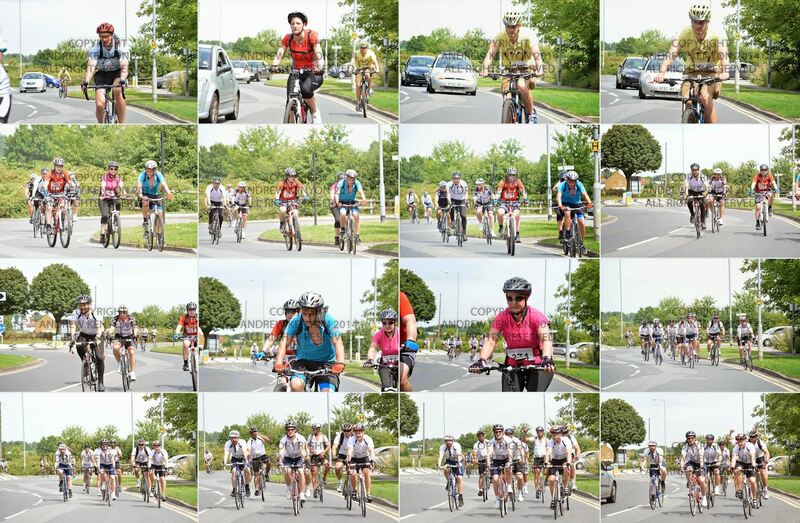 In July I took a few photos of cyclists doing the London to Southend ride and then in August it was another 24 hour event in Hornchurch – the inaugural Spitfire Scramble. 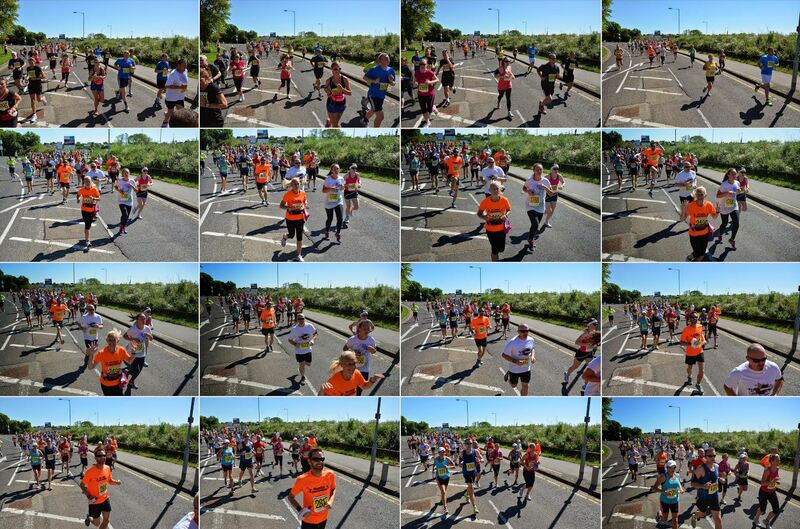 Last events of the year were the Southend 10K and Leigh on Sea Striders 10K both in October. These events I covered completely of my own chosing as I enjoy it. 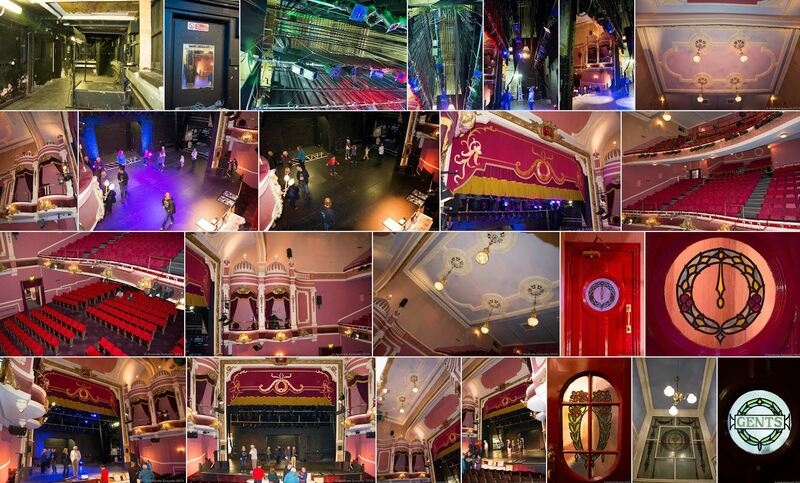 I did make my photos available online and did ‘sell’ high resolution versions for donations to charity. I don’t know the exact sum raised but think it was certainly over £250 over the year. Thanks to everyone who supported me in this. 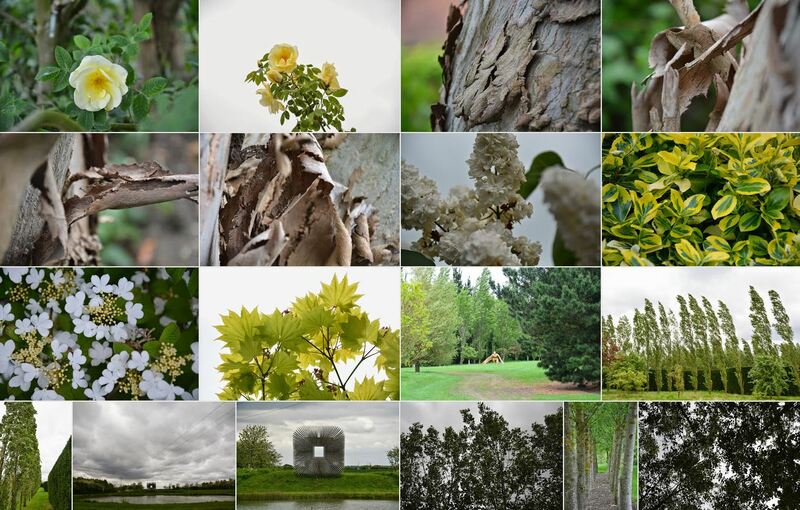 Throughout the year I had various other outings with my camera. In February we stayed at our favourite holiday park at Warmwell near Weymouth. 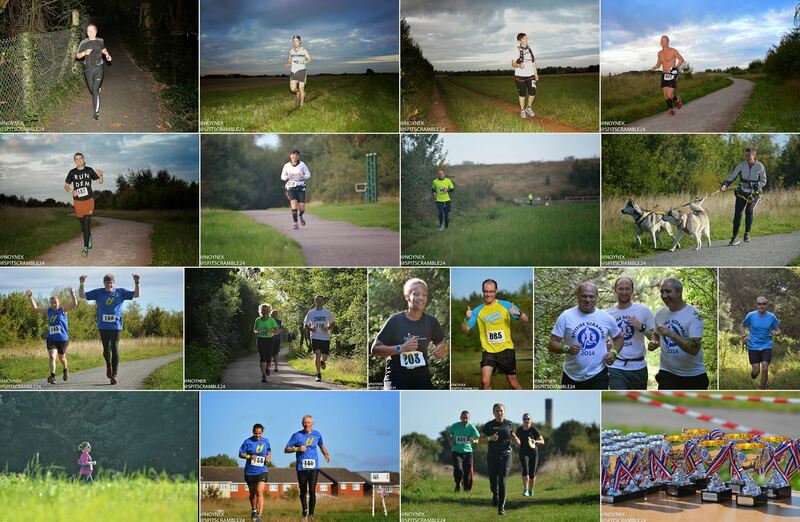 In addition to photographing the parkrun I also went out on a cold morning and produced an album of ‘artistic’ photographs. 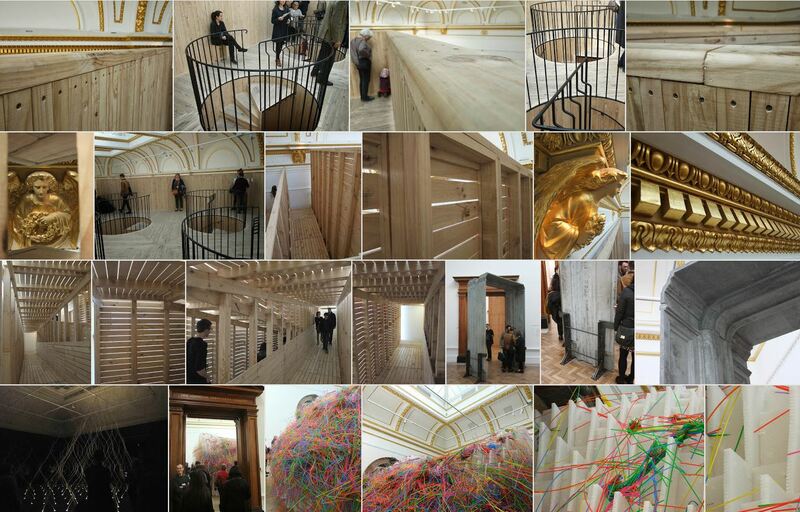 In March we spent the day in London and visited the Sensing Spaces exhibition at the Royal Academy of art before taking afternoon tea at the Swan at the Globe’. In May my daughter Liz and I spent a couple of hours photographing flowers at our local Cottage Garden Nursery which was a great experience. Later in the month the family had our annual outing to Barnards Farm Sculpture Park which is always a great opportunity for photographs. 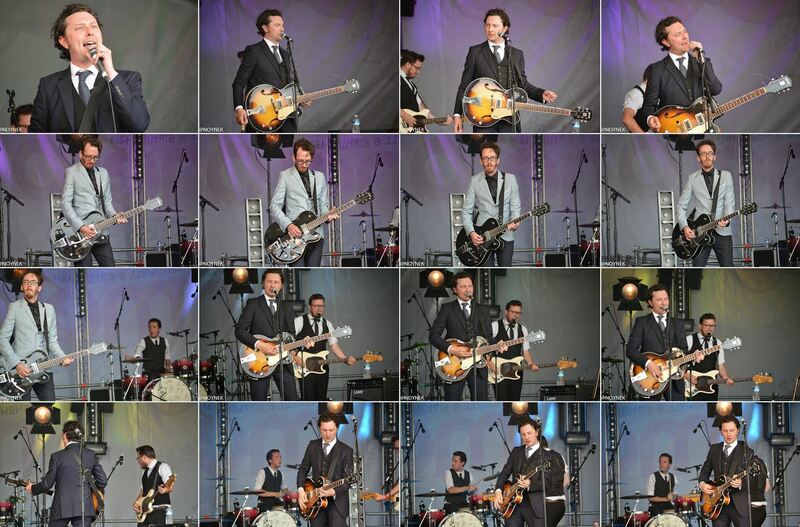 In June I took a great set of photos at my daughter Liz’s school Prom however I have not made these publicly available. 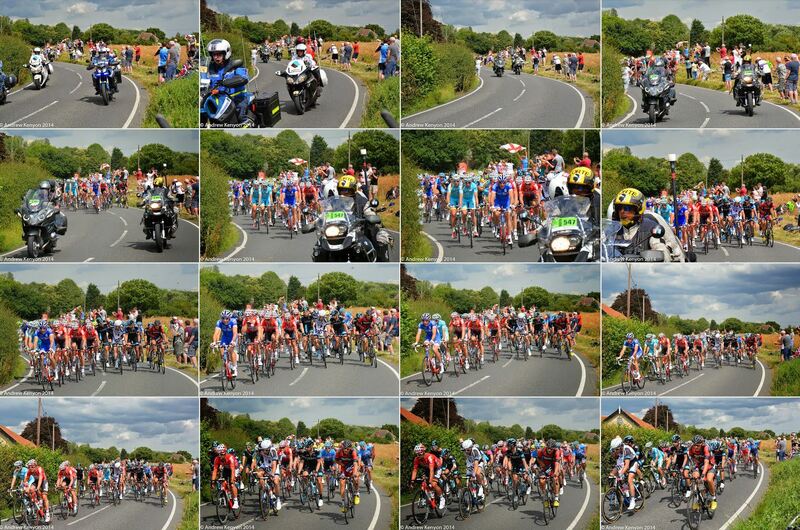 July was a great month which included the Tour de France visiting Essex for which I took the day off and spent a very enjoyable afternoon sat on a grass verge with loads of other people awaiting and photographing the arrival and passing of the cyclists. Later in July I spent the day at the annual Village Green music festival and photographed a load of different artists and bands which was thoroughly enjoyable. 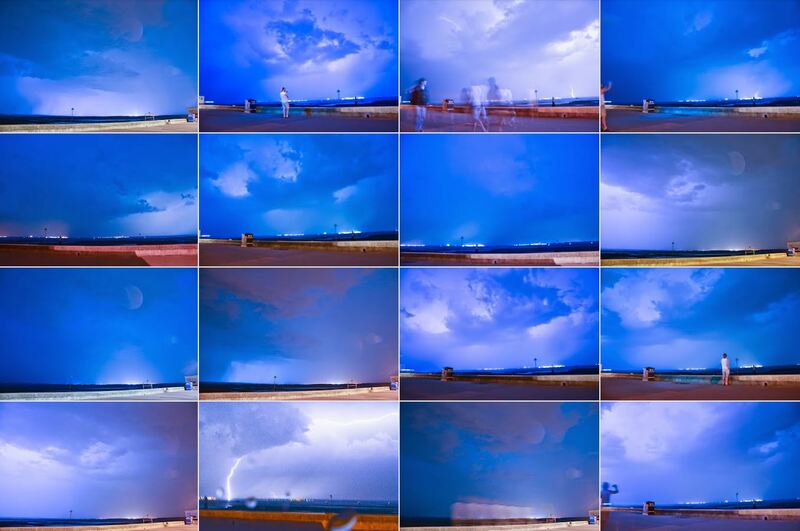 July also saw an incredible lightning storm which I managed to not capture very well. 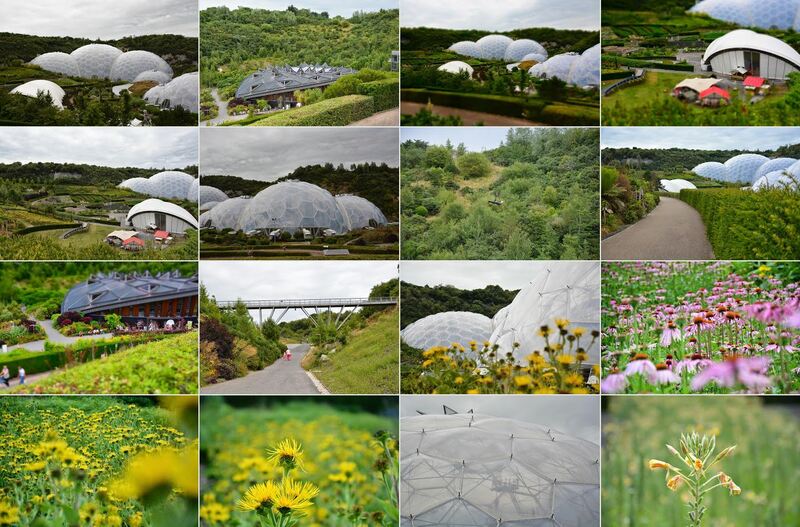 Late in July I had a work trip to Cornwall and found myself with some spare time on the first evening so I paid my first visit to the Eden Project in St Austell. It was the most amazing place and so photogenic so as you could guess I took a whole heap of photos. I meant to blog about the experience but never got around to it. 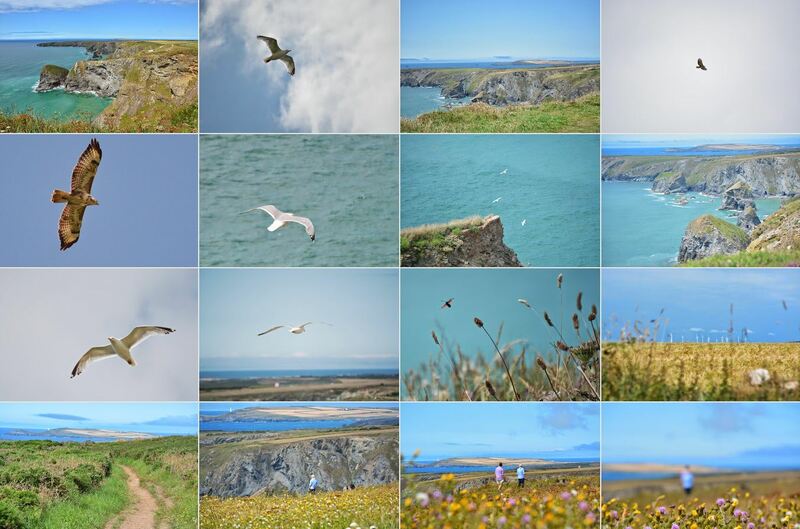 I also took a few at Bedruthan Steps including capturing a Buzzard soaring over the cliffs. 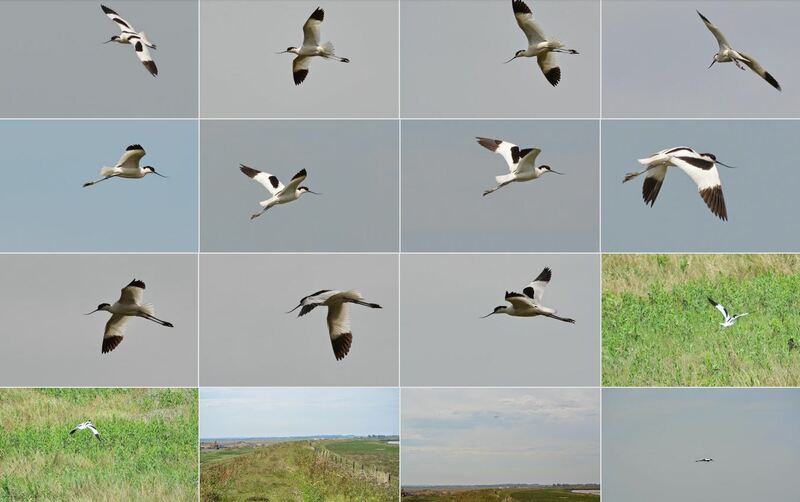 Back in Southend I spent some time at Wallasea RSPB reserve and got some great photos of Avocets. At the end of July the family spent a very enjoyable week in Yorkshire near Harrogate which provided a number of opportunities for photography. We stayed in a cottage attached to a working farm overlooking fields and woods and the River Wharf valley, and 3 or 4 Red Kites could often be seen over the fields and trees. 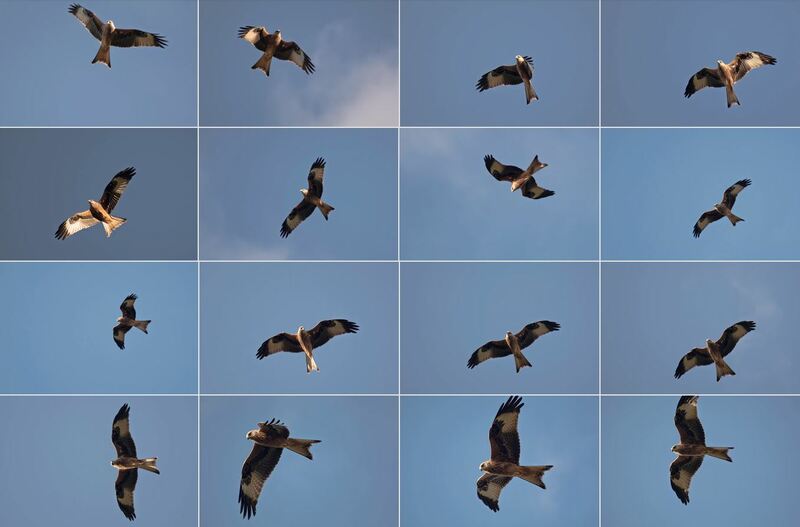 This spurred me to get the 70-300mm lens in Harrogate on day 2 and I got some great Red Kite photos over the week. 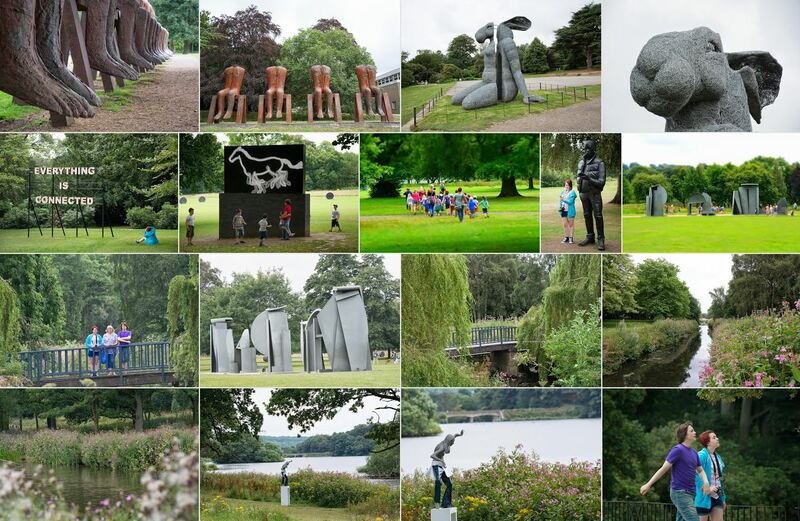 We had various trips out over the week and one of these was to the excellent Yorkshire Sculpture Park south west of Leeds – an absolute photographers dream where I could have stayed much much longer. 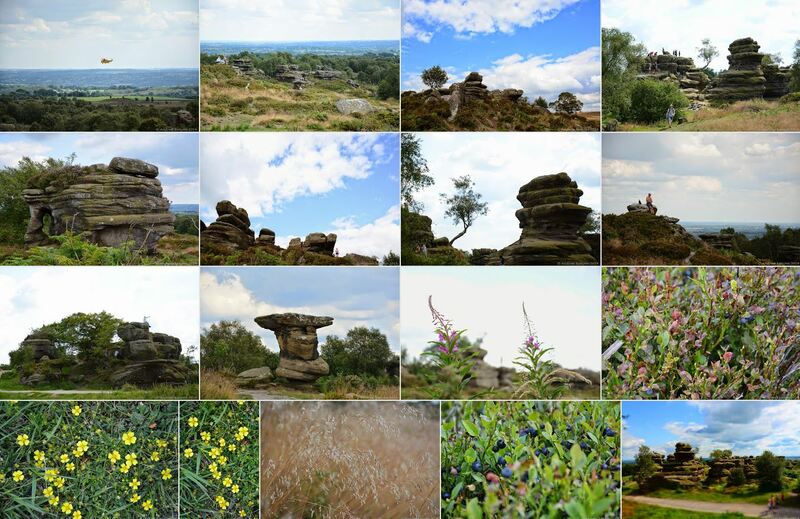 Another trip was to the equally photogenic Brimham Rocks. 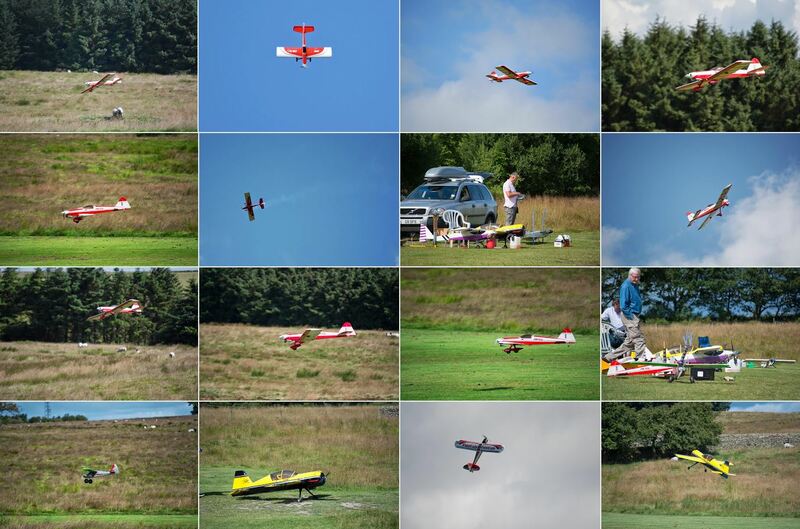 Just up the lane from the cottage was a model aircraft airfield and I spent a while snapping some of the model aircraft in action there one afternoon. 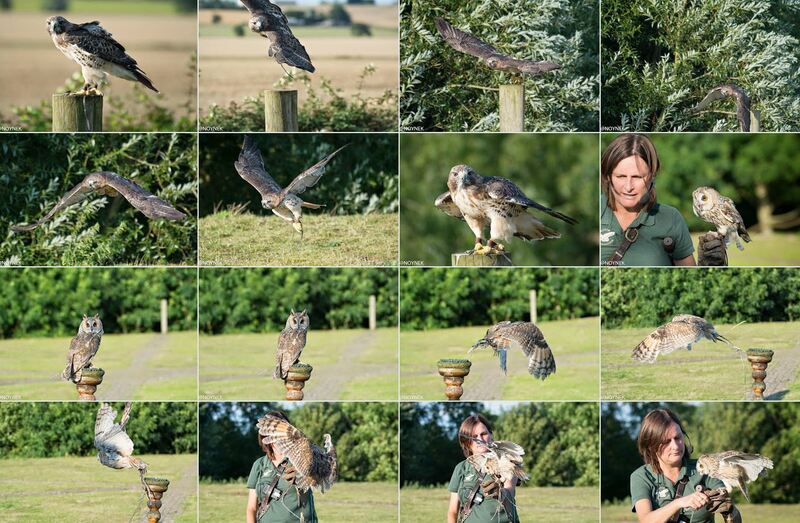 Soon after we returned from Yorkshire my daughter Lizzie and I had an afternoon taking photos of birds of prey at the Raptor Foundation near Cambridge which was a present from my missus. It was great to be able to see and photograph the birds close up but wasn’t quite right being as they were all captive birds. 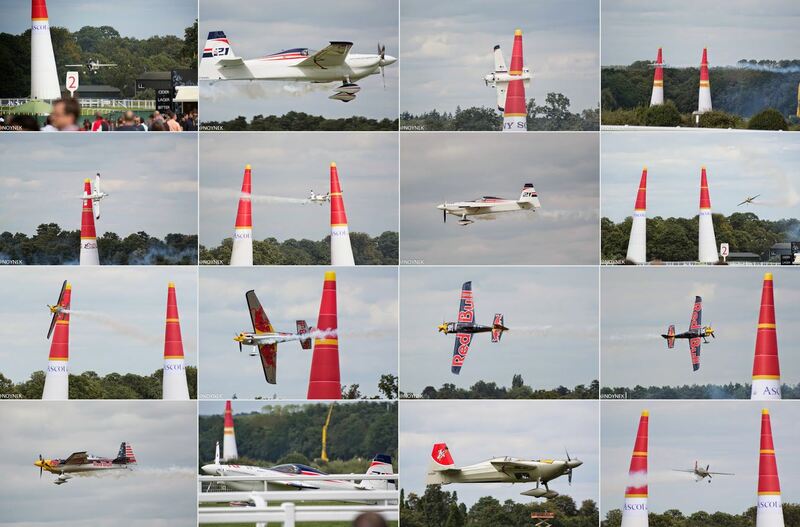 Soon after we had a family day out at the Red Bull Air Race at Royal Ascot which was great fun. 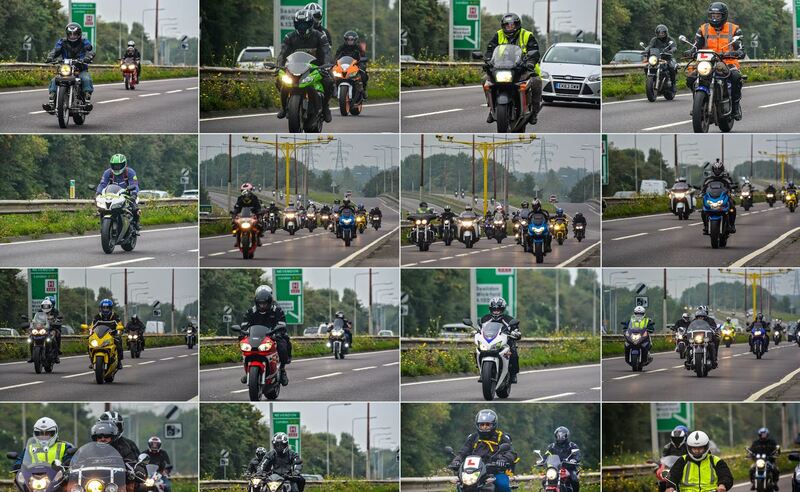 In September I tried something different and stood by the A127 to photograph bikers taking part in the annual Essex Air Ambulance Motorcycle Ride from Ford’s Laindon site to Lowestoft. 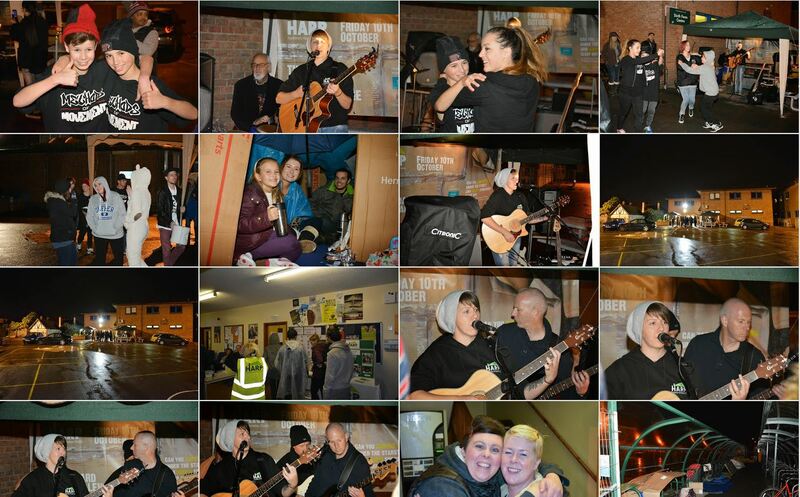 I also volunteered to take some photos at a charity event for the Southend Homeless Action Project where a number of people did the Cardboard Box Challenge of sleeping rough for the night. I was really pleased to be able to help out and was pleased with the results. 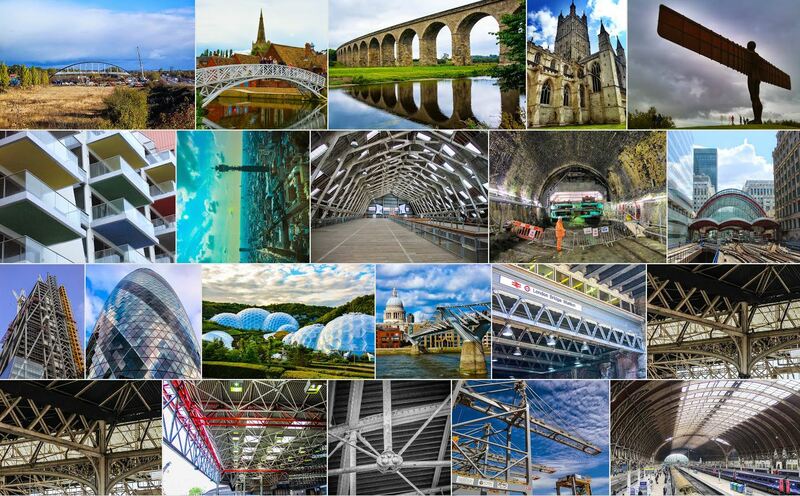 Later in the month I entered an online photo competition where you had to tweet photos of structural elements. The Structurally Found competition was more about quantity rather than quality with the winners drawn randomly but I spent time selecting decent examples from my back catalogue which was fun to do. Alas I didn’t win. In October we returned to the Warmwell Holiday Park near Weymouth for a week this time and had some great visits out and some photography opportunities. 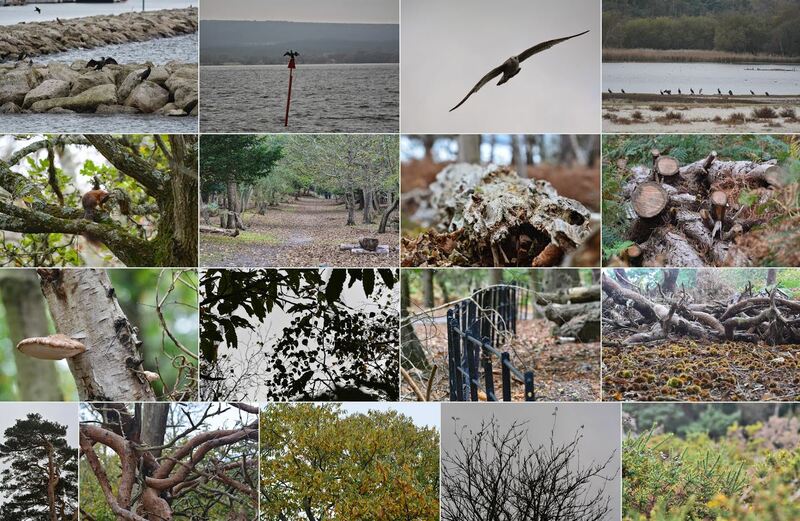 We took a boat trip over to Brownsea Island in Poole Harbour where I managed to take a few poor shots of a red squirrel or two. The island was very photogenic but heaving with people so I’d love to return sometime when it is less crowded. 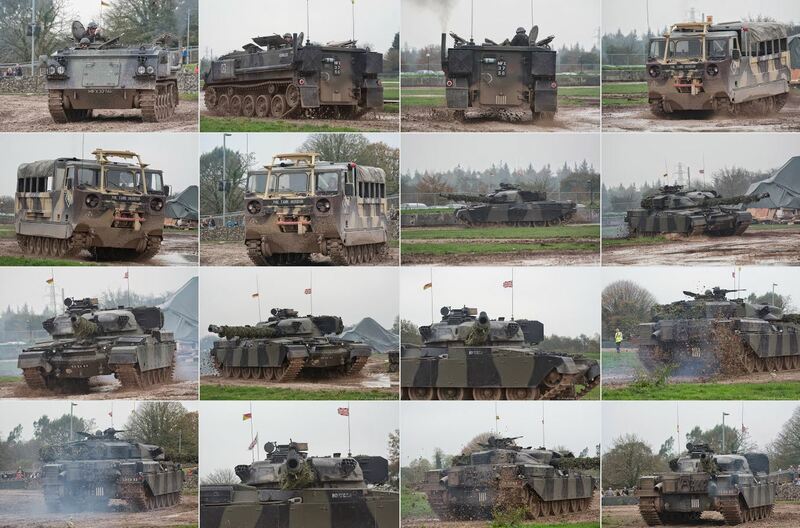 We also went to the Bovingdon Tank Museum (which was brilliant) and watched a tank demonstration in the performance area outside which was great. The best part of the holiday was being able to take photos at the ski slope and particularly of people using the jumps and rails in the freestyle area. Lizzie and I took loads of photos and the ski centre were very good and let us go up the sides of the slope to get the best vantage points. 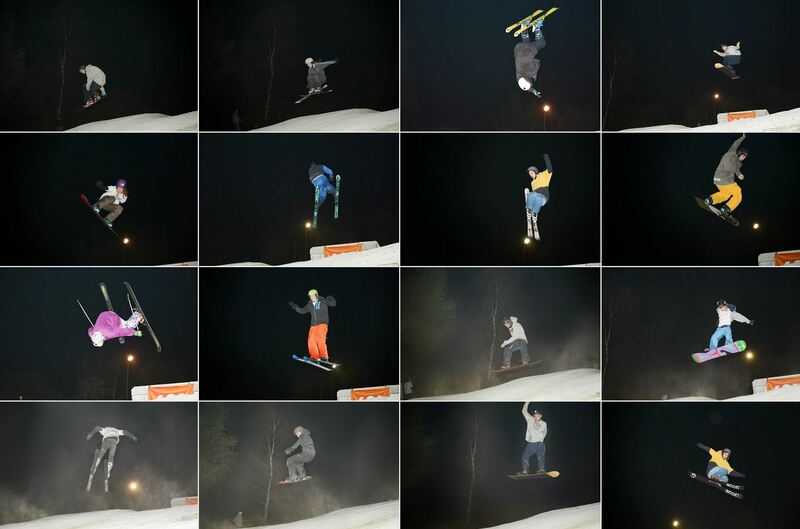 The best night was when the Bristol University Ski and Snowboard Club came down for the evening and both Lizzie and I got some great shots. November turned out to be a busy month. 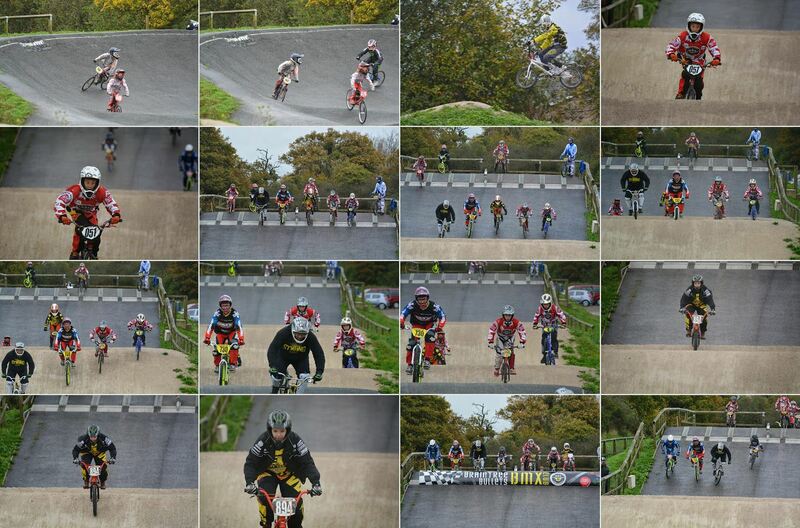 I tried something different again and went to watch and photograph a friend doing some BMX racing in Braintree. 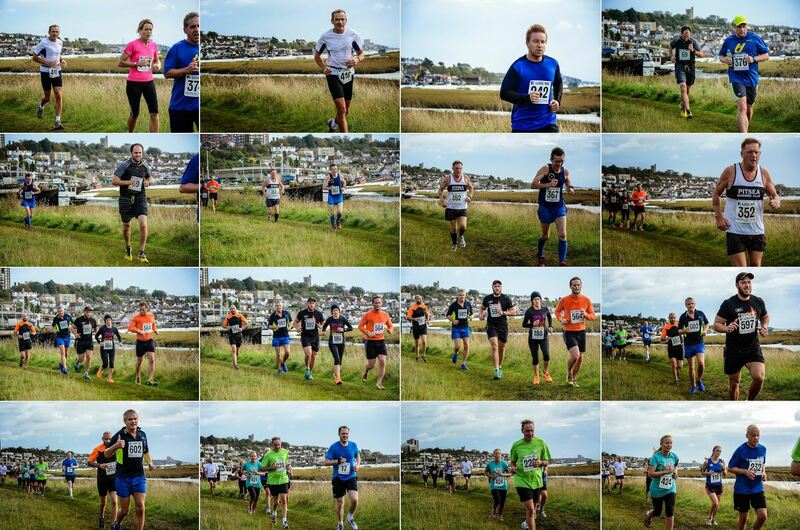 It was great fun and photogenic and I will certainly return to take some more next year. 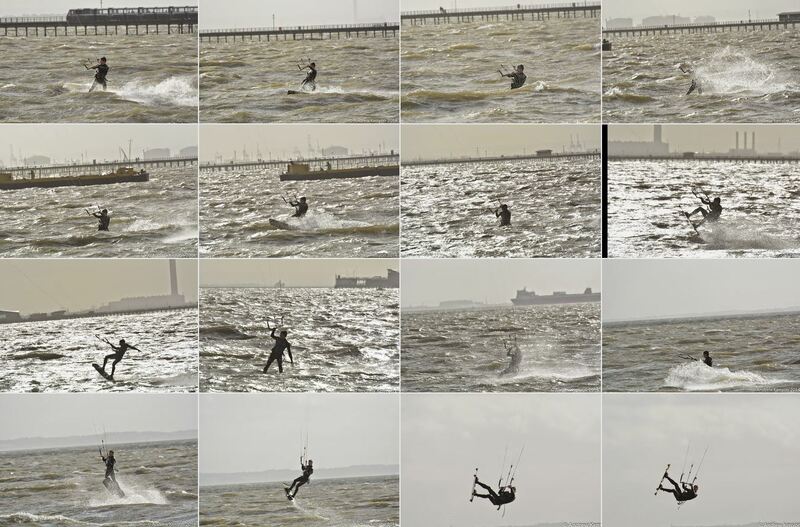 The following weekend I spent some time down at the seafront with a windy and hence choppy high tide taking photos of the wildlife plus a couple of Dutch kitesurfers which was good fun. 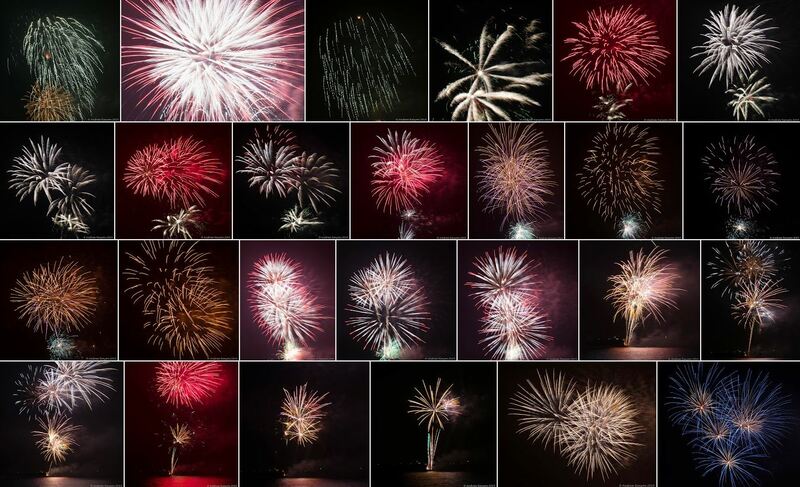 The same evening I returned to the seafront to try and photograph the Southend Fireworks. The vantage point wasn’t brilliant and it was windy and then rainy so it wasn’t entirely successfull. I tried again the following weekend from a different vantage point (but the wrong lens in hindsight) with some better results. 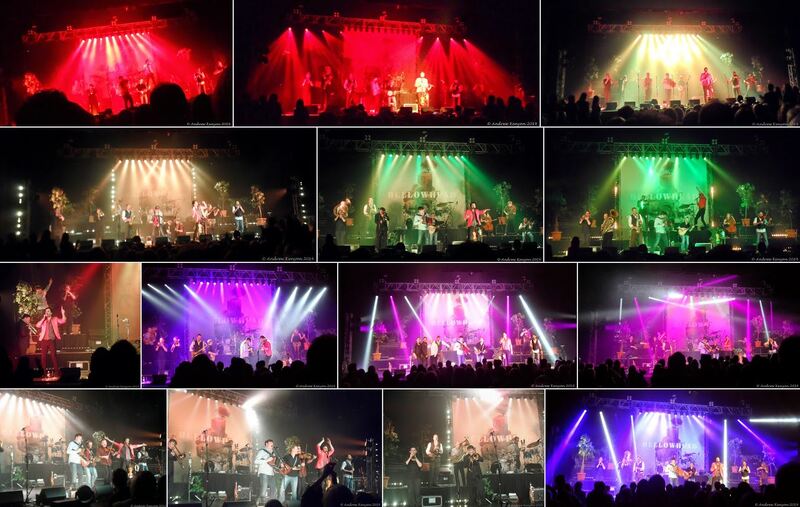 Much of November seemed to be taken up with going t0 concerts which were not proper photo opportunties but I did get some reasonable ones on the compact camera at Bellowhead. December began with a complete fail trying to photograph a steam train at Westcliff Station in the dark – a learning experience. Soon after I noticed on twitter that our local theatre – the Westcliff Palace Theatre – was having an open day so I grabbed the camera and headed up. I’m glad I did as it was excellent and gave lots of photo opportunities. In the Christmas holidays we had a family trip to London. 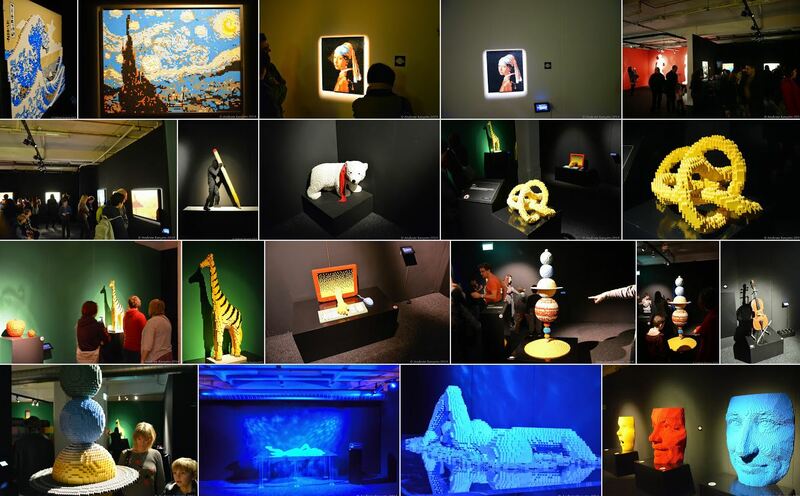 First stop was the Art of the Brick exhibition which was great and where they positively encouraged people to take photos – so I did. We then went to a show (The Play that Goes Wrong) followed by some time in Convent Garden and Somerset House. 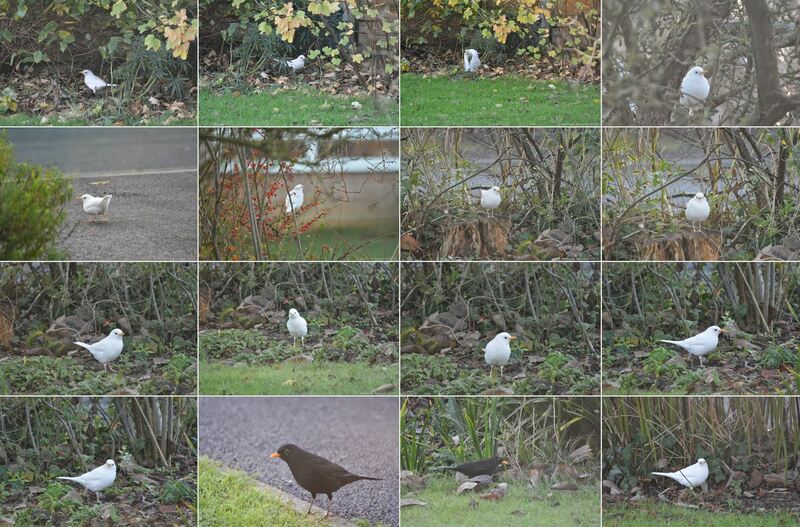 Last bit of photography was at my parents house in Gloucester where I was able to take some photos of an unusual Albino Blackbird. They were taken through glass but came out okay. 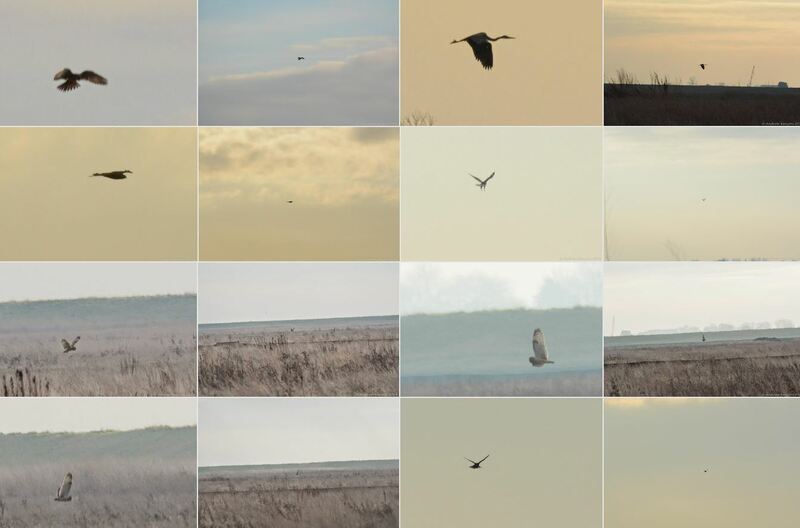 I did also have a go at some proper bird photography at Wallasea Island RSPB reserve near us which prooved that I lack the camera kit to get anywhere near decent shots of wildlife and birds unless it is sat on my head. 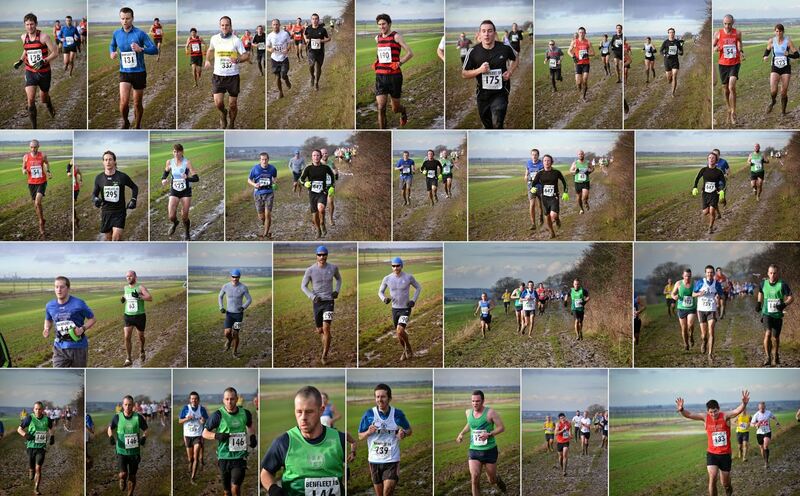 Maybe next year I’ll invest in some better gear…. 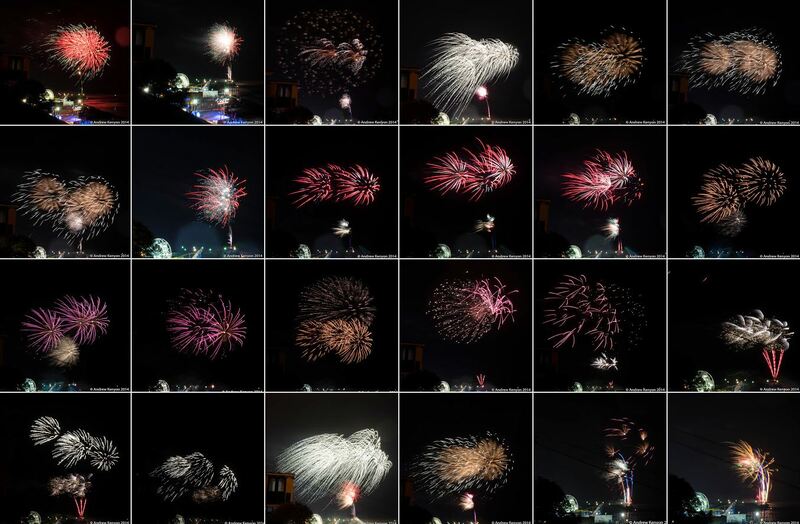 So that was my year of photography. A pretty good year and I’m pleased with most of what I achieved. We shall see what 2015 will bring. Next PostNext Nikon DX vs FX lenses. What gives?